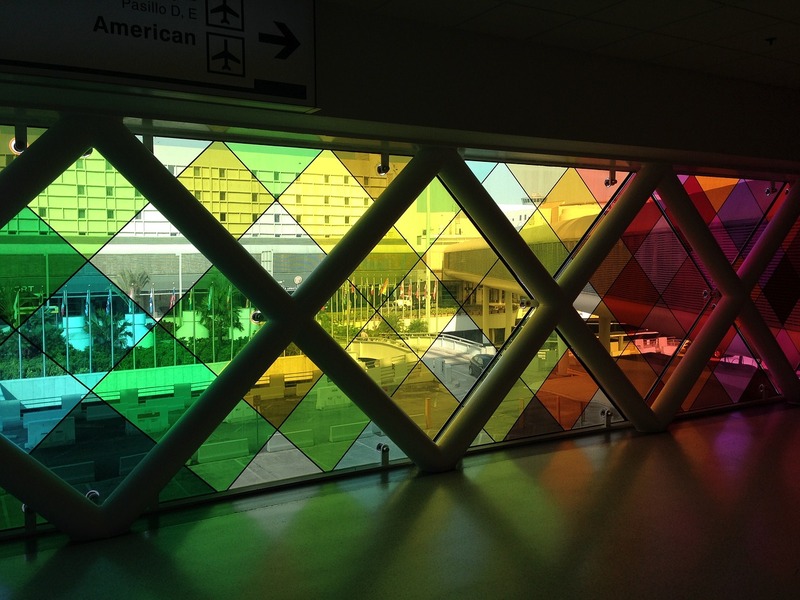 When you land at the Miami airport, and after you have collected your luggage, call 305-888-8404. If you do not have access to a cell phone, you can use the courtesy phones in the baggage claim area that call directly to our hotel as well. When the front desk clerk answers, tell them you are at the airport and needing a shuttle and they will tell you exactly where to go to be picked up by our complimentary shuttle. While you call, you can make your way to the second floor of the airport, or Departures, to await pickup. Your trip has been trying enough and you haven't even had the opportunity to relax. You are in Miami to take that long-awaited cruise and you can't wait to get underway. But now you are faced with the long taxi lines and the airport hustlers trying to get a quick fare at your expense. Don't worry, help is nearby. 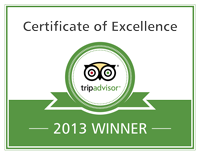 You are staying at one of Miami Airport’s award-winning premier hotels, Comfort Suites Miami Airport North. We understand how you feel and we want to help take some of that stress away! 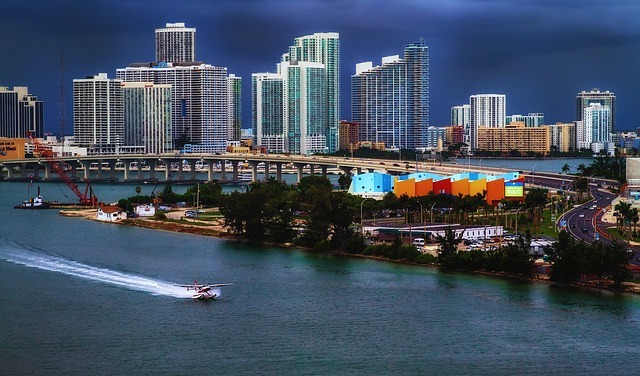 We are proud to say that we offer complimentary shuttle service to the Port of Miami to all our guests. After all, "comfort" is in our name! Upon arriving at the hotel, notify the front desk clerk that you will need a shuttle to the Port of Miami for your cruise. They will sign you up for transportation at that time. Early times are available on a first-come, first-serve basis. The shuttle going to the Port of Miami is complimentary to all our guests, but the return shuttle from the Port is not. You can arrange for a pickup at a charge of $10 per adult and $5 per child, at the hotel, before leaving for your cruise with the same company that will bring you there. The package must have the same name on it as the reservation in our system. The package must be of small or medium size. Our storage space is not big enough to hold large packages. We can only accept a maximum of 3 packages per reservation. We do early check-in subject to availability. Our front desk staff does their best to check in guests as soon as they arrive at the hotel, but it is not guaranteed that a room will be available earlier than your scheduled check-in time. We give guests a complimentary hour until 12 PM to check out of the rooms. Any time after that until 3 PM will result in $60.00 charge, and after 3 PM, the guest will be charged a full days rate at the hotel. We have a storage unit that we offer to guests solely on an hourly basis. We cannot store any luggage overnight. It’s main purpose if for guests who arrive too early for check-in, and would like to relieve themselves the burden of their luggage. You can make reservations here on our website, or you can call 305-888-8404 and have the front desk transfer you to our reservations desk. Some of the pages on our website may not conform fully to existing accessibility standards, if accessibility support for them does not exist. For such pages, if any, every effort is being made to make them conforming to existing guidelines. Such partial non-conforming content may exist, for example, where a third party has contributed content that is non-conforming. For assistance, please feel free to contact us at 305-888-8404.